Home | Testimonials / In the News! | St. Martin Academy alums become the Class of 2018 from local high schools! 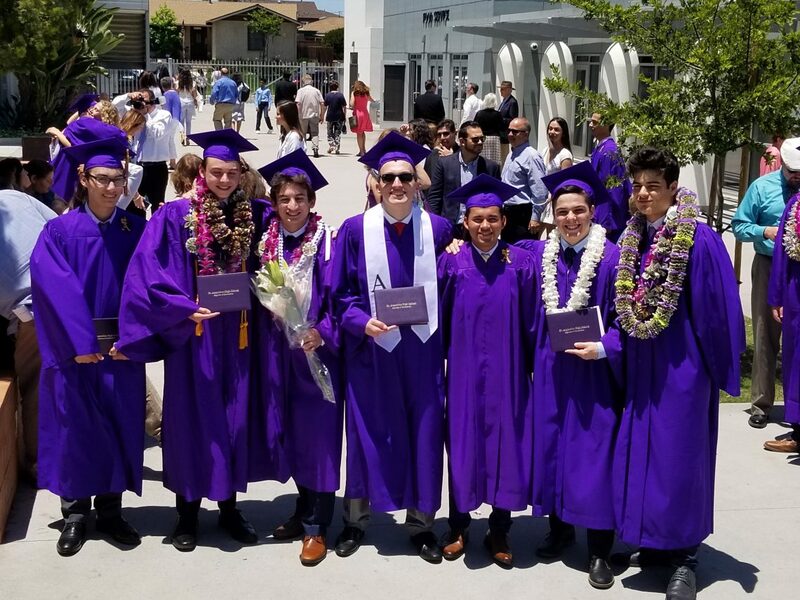 St. Martin Academy alums become the Class of 2018 from local high schools! Congratulations to our SMA Class of 2014 who graduated this June from local high schools. 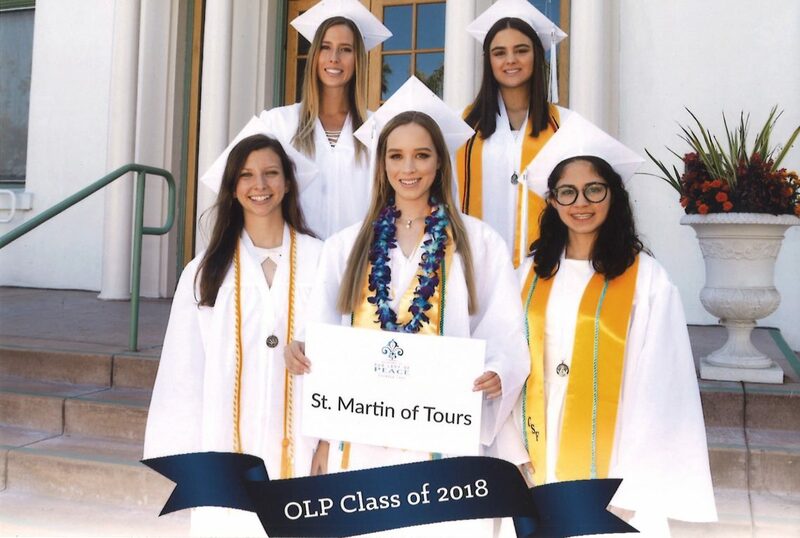 Top left to bottom: Gabriella Preciado (CalPoly SLO), Haviland Soto (Marquette University), Hannah Covington (Santa Monica College and plans to transfer to UCLA), Jaedyn Lambrecht (USD) and Sophia Lujan (Clemson University). Left to right: Ben Giammarinaro (Lake Forest College, Illinois), Carson Gadler (UCSB), Spencer Wilfahrt (UCSB), Sonny Varcardipone (Baylor University), Jacob Suarez (Mesa College), Ben Soto,(SDSU) and Sean Earley (University of Arizona). Not pictured: Christopher Hubka (SDSU). 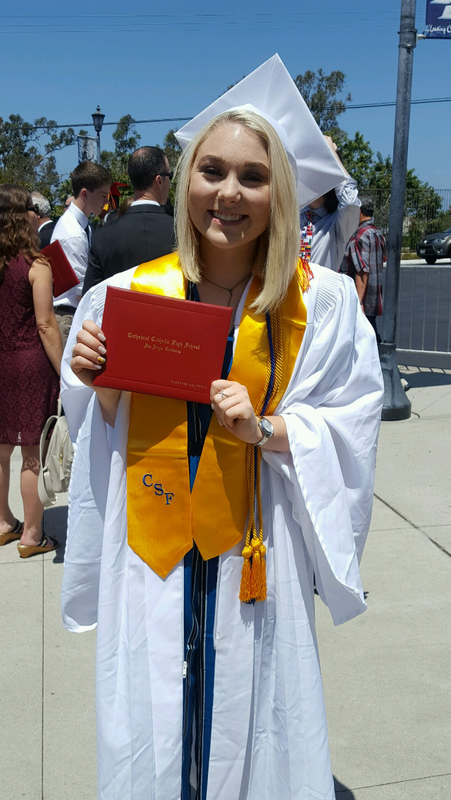 Savannah was a member of both the National Honors Society and English Honors Society at Cathedral.